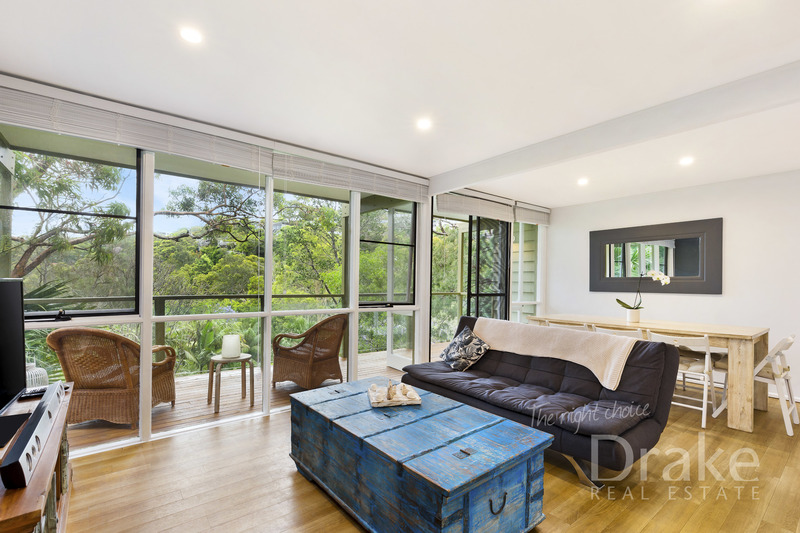 Set on an elevated 873 sqm block, this three bedroom home promises a fantastic lifestyle in a whisper quiet cul-de-sac. 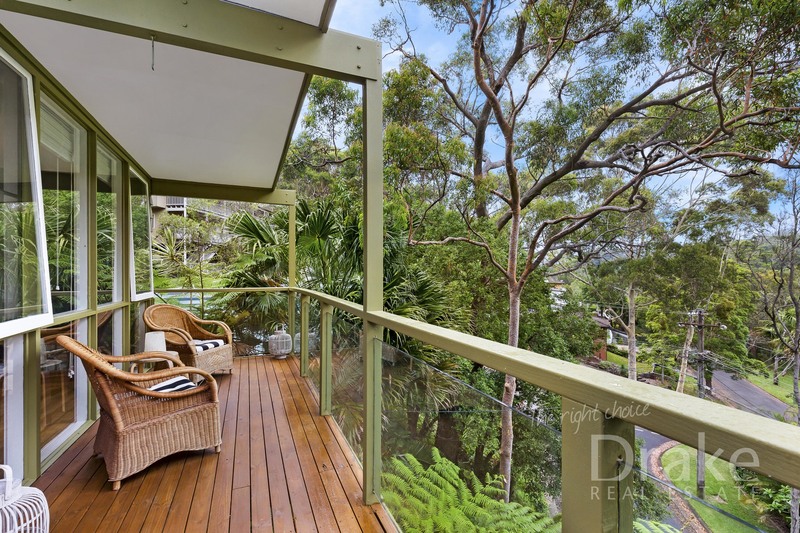 Featuring a large entertaining deck overlooking native gardens and functional floorplan, this property represents a great opportunity for savvy purchasers to move out of strata schemed living into a freestanding house. 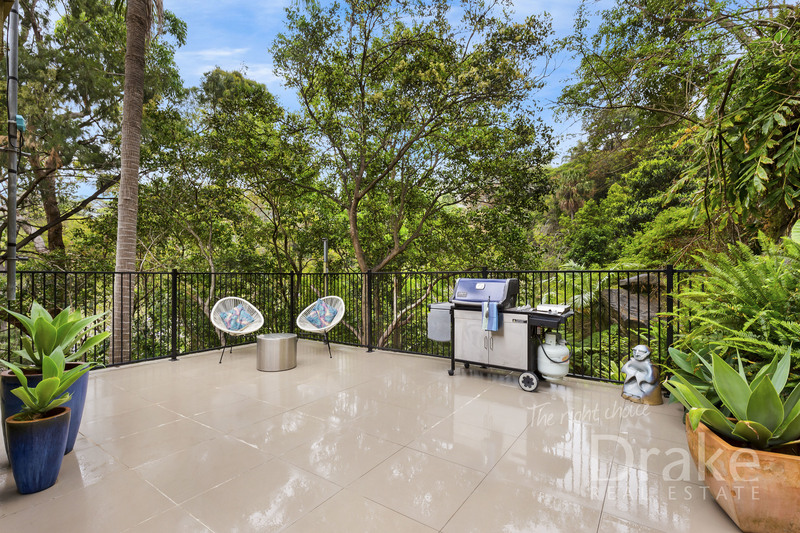 This home enjoys easy access to all of the wonderful recreational and lifestyle attractions that North Narrabeen has to offer. 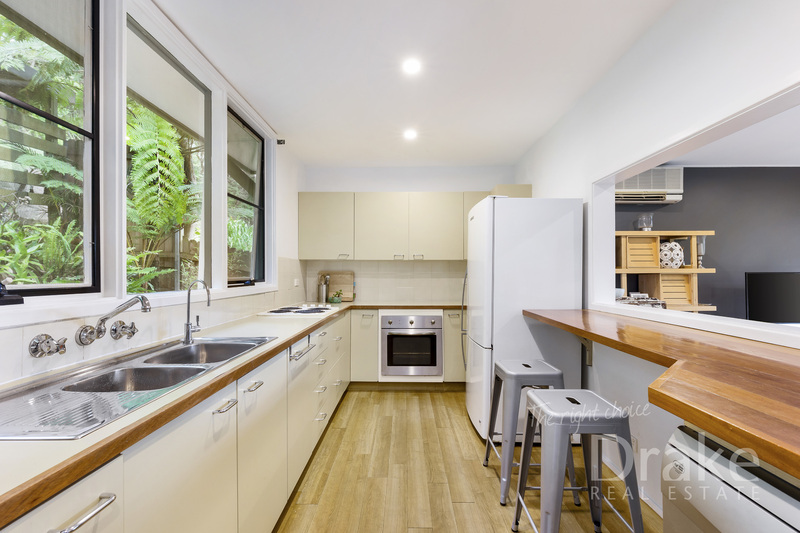 It's just a short drive to Narrabeen and Warriewood beaches or a short bike ride to Narrabeen Lagoon and cycleways. 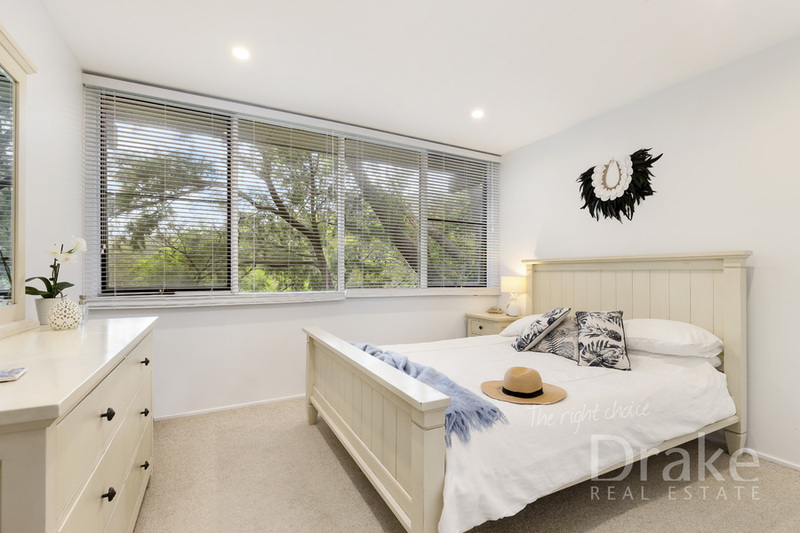 The local primary school is within easy walking distance and Narrabeen Sports High School is moments away. You'll find yourself footsteps from buses, with shopping villages, a host of eateries, supermarkets and specialty stores close by. 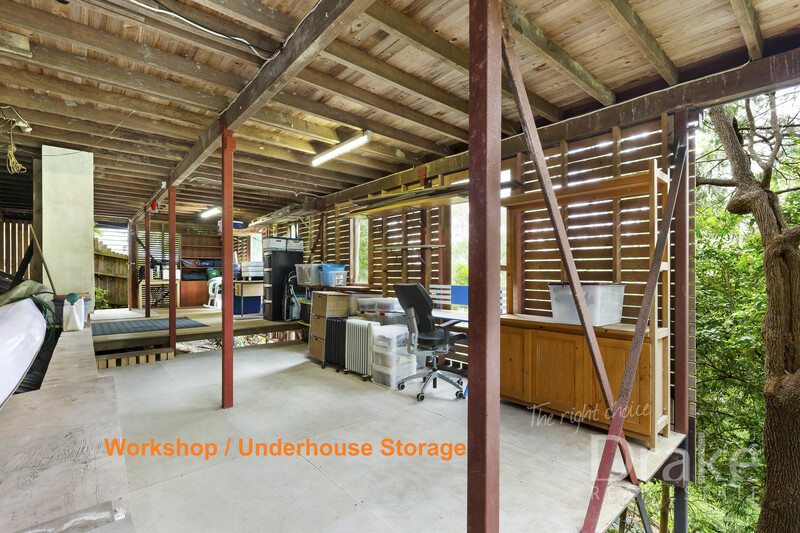 Inspect as advertised or by appointment by calling Martha MacLaurin-Wood on 0437 627 842 or Nash Varney on 0432 847 245.